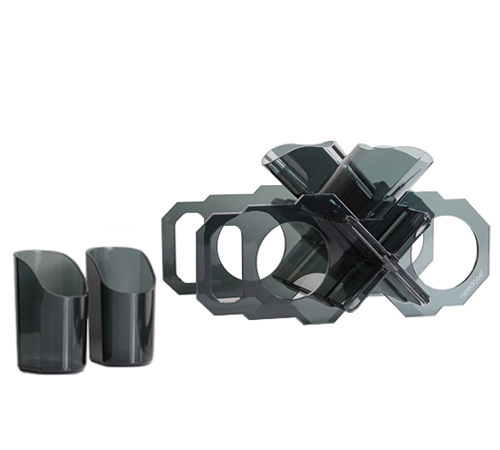 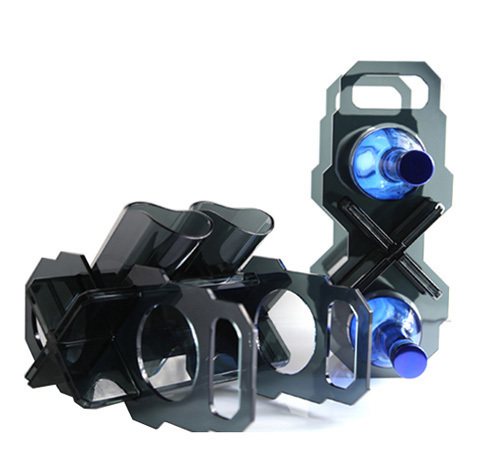 X Wine Set is a funny wine rack, it can be transformed into different styles and shapes just by few simple steps. 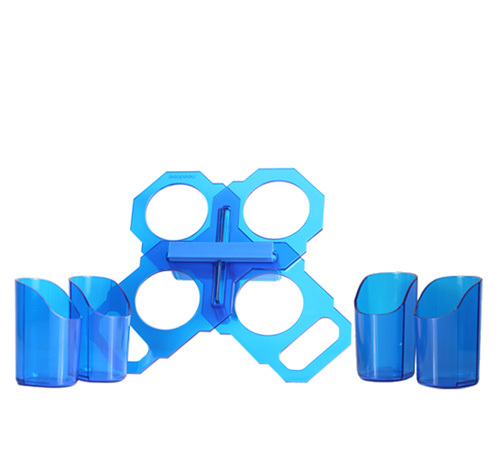 The design provides a flexibility to hold 2 bottles and up to 4 bottles. 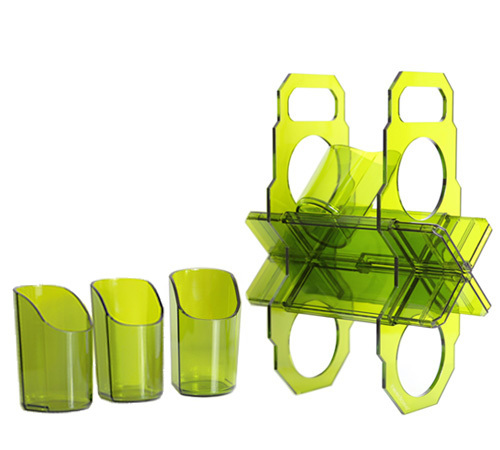 The shape and construction can also be changed to meet your needs and spaces. 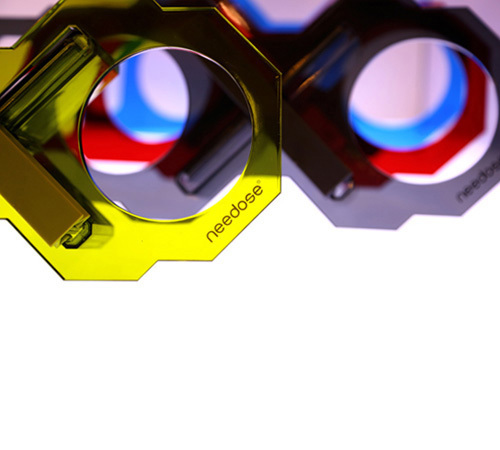 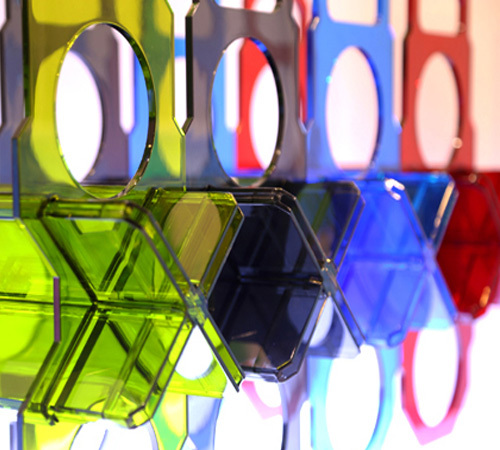 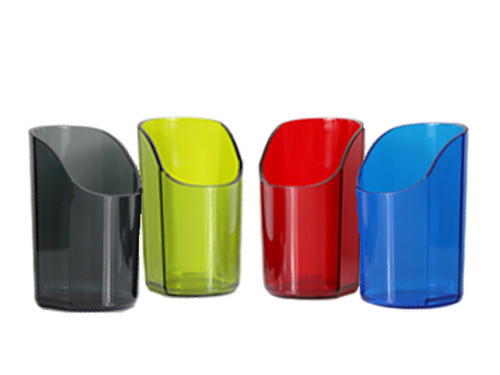 Various colors are available which allows users to design their home decorations with Needose. 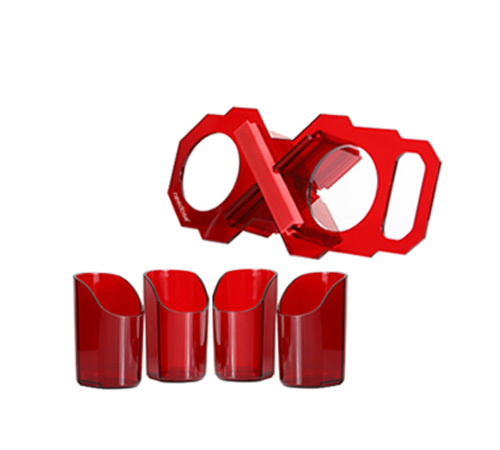 And four cups are provided along with the X Wine Set is so considerable to wine lovers.